Online Personal Training In San Antonio | Update's and Nutrition Integration! Join the best Online Personal Training in San Antonio right here at Nu-U Fitness! Nu-U Fitness has been partnered with Trainerize for quite some time now. As we have grown and improved, so have their features. Trainerize allows us to create wonderful and comprehensive homework and the best online personal training in San Antonio! They have recently improved the nutrition portion of their online personal training app. 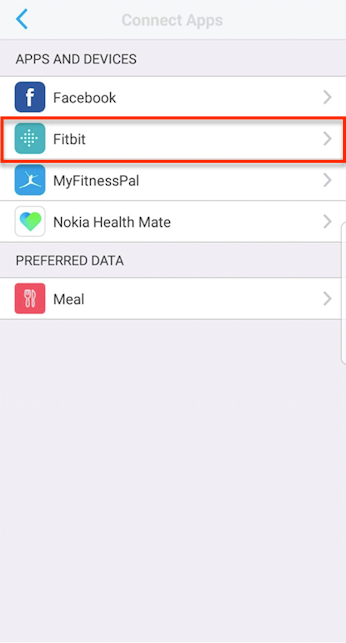 They have integrated Fitbit and MyFitnessPal into the app! 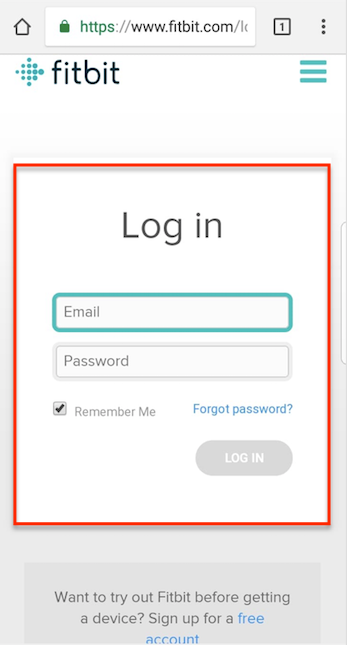 That being said, as a personal training client you will be able to have all of your nutrition and exercise information in one place! You will love the added level of accountability and personalization we are able to give you through your personal training in San Antonio or around the world! If you are an online personal training client or an in person client personal training in San Antonio follow these directions to get connected! 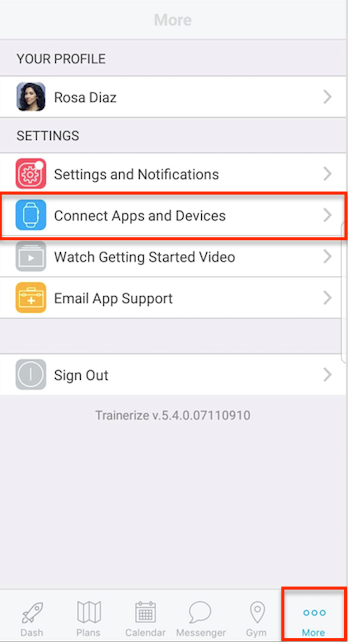 Login to your Trainerize account on your mobile app and select the More section at the bottom right of the screen, then select Connect Apps and Devices. 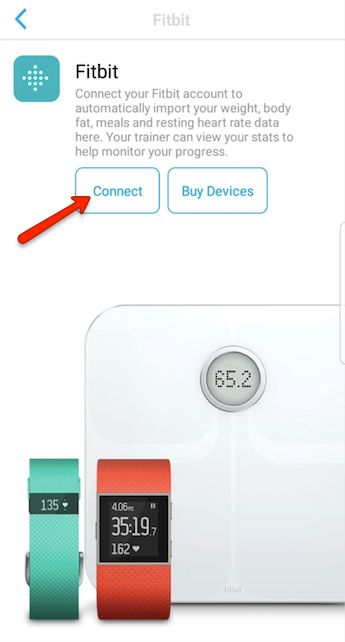 You are now able to begin the connection to Fitbit by tapping on Connect. Select the information you would like Trainerize to access and click Allow. 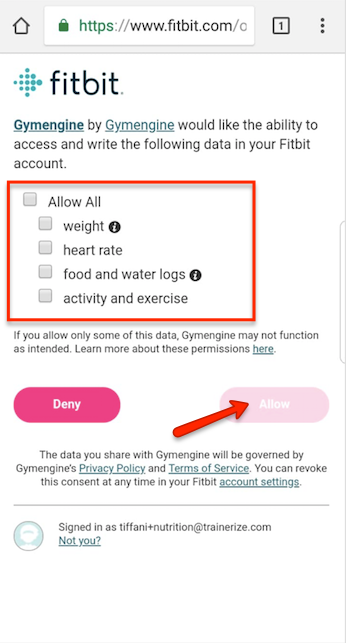 Your Fitbit should now be connected and authenticated! 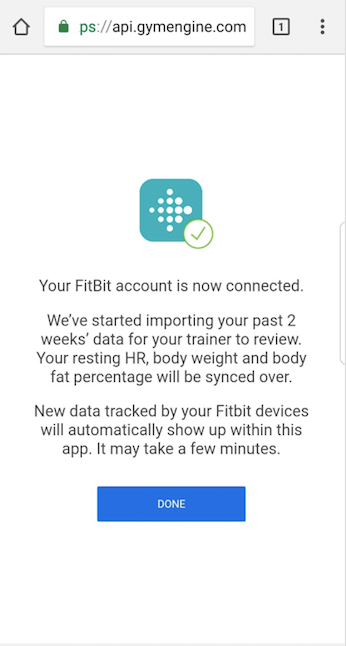 You can confirm your connection by referring back to the FitBit option under Connect Apps and Devices. Note: You do not have to have a Fitbit Device to be able to use the nutrition piece from Fitbit. Read here or contact us! We would be happy to help you get connected for the best online personal training in San Antonio!